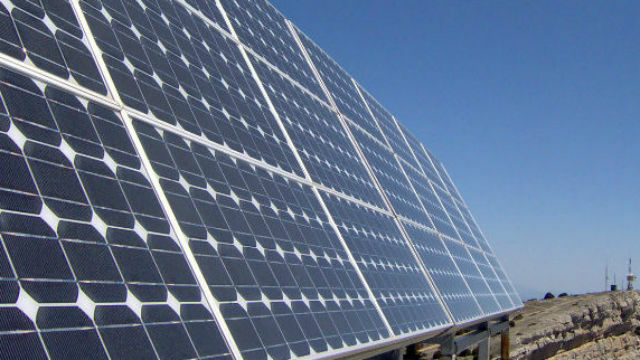 San Diego ranks second in the United States in electrical output from solar energy, and fourth on a per-capita basis, according to the annual “Shining Cities” report released Friday by Environment California. At the end of 2015, San Diego was producing 189 megawatts from its solar panels, 40 megawatts more than the year before, the report said. Only Los Angeles, with 215 megawatts, was higher. San Diego was producing 136 watts per capita of solar power, fourth behind Honolulu, Indianapolis and San Jose, according to Environmental California. The per capita total at the end of 2014 was 110 watts. The plan to address climate change was approved by the City Council in December, and includes a series of goals for generating clean power, energy efficiency, and the use of public transit. Other cities high on the total solar output list were Phoenix, Honolulu, San Jose, Indianapolis, San Antonio, New York, Albuquerque and Las Vegas. While No. 1 for total output, Los Angeles ranked 15th on a per-capita basis.